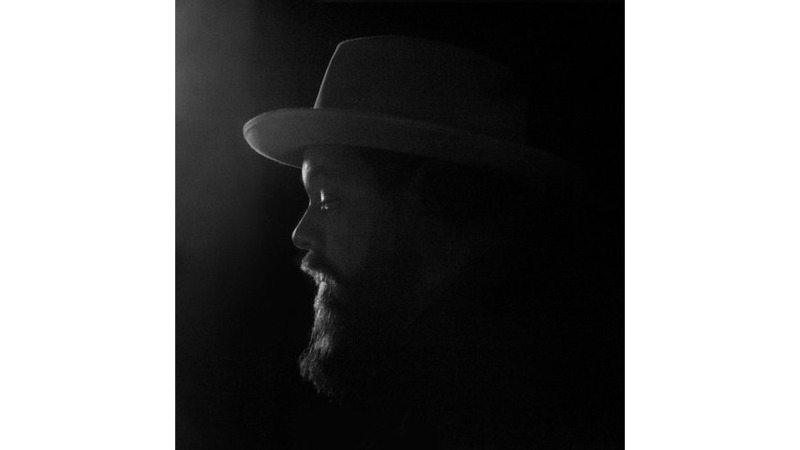 The story goes that Nathaniel Rateliff put together the Night Sweats as one last effort to solidify his music career before giving it up altogether. It worked, obviously: the band’s self-titled debut in 2015 was a surprise hit, recasting the previously folk-leaning Rateliff as a soul shouter with a big, gruff voice and a band that cooked. Because there were no expectations, the Denver singer could do pretty much whatever he wanted, and the album reflected that: it was loose, catchy and sounded like he and the band he had recruited were having fun playing a version of the music that Rateliff used to sing to pass the time and entertain his coworkers while doing day jobs involving manual labor. This time, of course, there are expectations. Tearing at the Seams occasionally sounds like the band is a little too aware of that fact, on by-the-numbers soul workouts like “Coolin’ Out,” or “A Little Honey”—songs that go where you expect them to without leaving much to remember them by. Those tunes are well enough constructed, but they’re missing some of the color and tension that makes the Night Sweats’ best music so compelling. Fortunately, most of the album retains the spark of the band’s debut. Restive piano at the start of standout track “You Worry Me” turns into a swift, unyielding rhythm bed, and a trebly guitar echoes Rateliff’s vocals as the verse builds into an anguished, sweeping chorus. The rhythm section sits back in a deep pocket on opener “Shoe Boot” while a baritone sax grunts up front alongside a thrumming Hammond organ and Rateliff’s powerful voice. “Intro,” which comes halfway through the album for some reason, sounds like walk-on music for a big-band soul revue that James Brown would have loved, with tight, acrobatic horn parts and busy percussion. Rateliff & Co. dial it back some on “Say It Louder,” focusing on breezy guitar licks and prominent piano. Some of the most effective tracks on the Night Sweats’ first album injected a touch of country into the soul, and the same is true here. Pedal steel guitar and doleful horns on “Hey Mama” lend a melancholy tone that Rateliff enhances when he repeats the phrase “You picked a bad time to listen to me” toward the end. Low, drowsy horns and an almost gentle guitar riff give “Still Out There Running” a late-night, introspective feel that contains echoes of Rateliff’s folk-rock work, which never really got the attention it should have. His past difficulties getting heard make Rateliff’s success with the Night Sweats all the more gratifying, but what makes this band worth hearing isn’t merely updating a vintage soul sound. Plenty of other acts have thoroughly explored the outer limits of what amounts to staging a musical reenactment. The Night Sweats are at their best when the music reflects Rateliff’s own distinctive take on a musical style that has saved him, in more ways than one, from a less fortunate life. Tearing at the Seams doesn’t always reach those heights, but the music is exhilarating when it does.